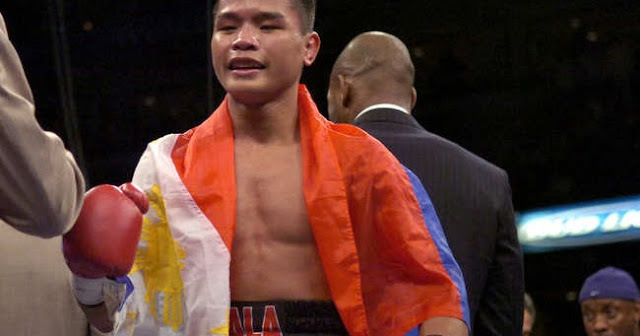 On this day, October 16, 2009, Rey "Boom Boom" Bautista scored a 7th round KO over the Indonesian fighter Marangin Marbun. It was a great fight and this time we saw an aggressive Rey Bautista. Bautista right now is a retired professional boxer with a record of 36W(25KO)-3L. He had a great career and got a world title chance against Daniel Ponce De Leon in 2007 but lost via KO in the first round. Bautista ended his career with a win against Juan Jose Martinez via TD in 2014.